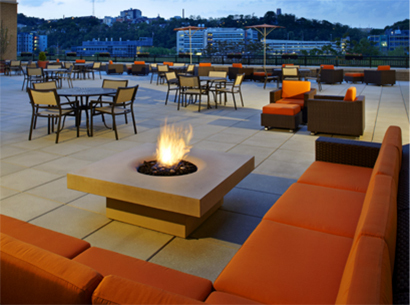 The Terrace at Hyatt House South Side offers a unique, waterfront event venue for social functions, corporate meetings and unforgettable weddings. 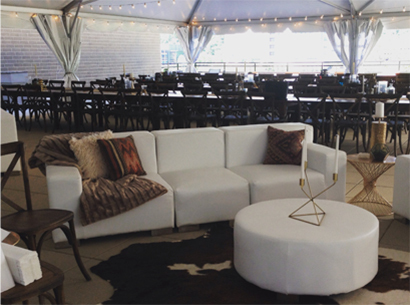 Our outdoor setting is the ideal blank canvas. 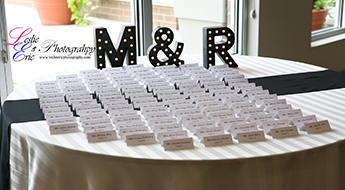 While maintaining its own distinct style, the venue boasts subtle décor, so it can be tailored to show off each couples personality and style. 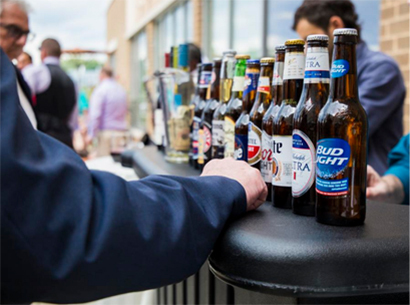 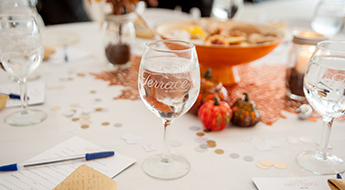 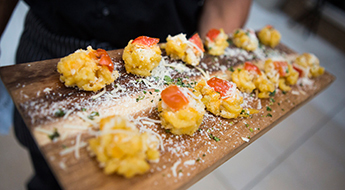 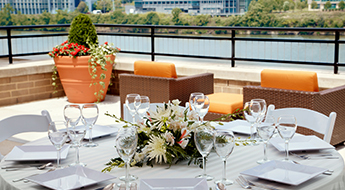 The Terrace's staff and atmosphere will exceed your expectations from planning services to fabulous cuisine situated on Pittsburgh's waterfront. 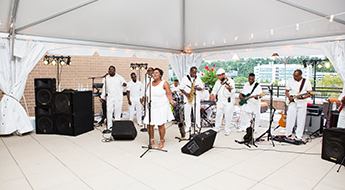 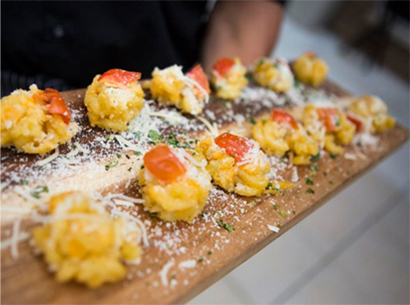 Our on-site Event Planners will work with you to coordinate your event from start to finish. 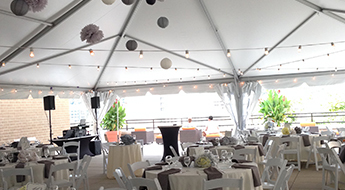 From audio visual needs to food and beverage, room reservations to special requests; we will ensure a successful event tailored to your specific needs.